A.K.A. 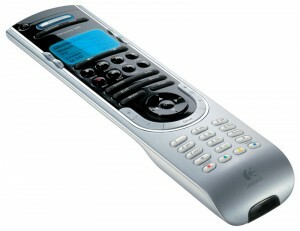 : I bought a Logitech Harmony 525 remote control and a €1.49 remote saved my day! When I say “525” in this post, I of course mean the Logitech Harmony 525. Logitech seemed a wise choice. I think it’s a trustworthy brand, and I really like their squeezebox line. Restarted my box, fired up Virtualbox and voila: I could now access the remote from Windows XP. After installing the driver and signing up for an account I was of. Added my xbox, dvd player an tv to the remote and it worked! 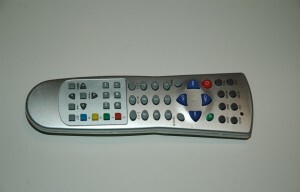 Not like a charm, because not all of the features of the original remote of my tv (a Sanyo CE28FWH2F-C) were added to the 525. A search on google didn’t return anything useful so the only solution was to copy the infrared codes from the original remote. But I didn’t have it so I took my chances with a cheap 1,49 remote from Action. And because of the nice Harmony remote software it was easy as pie.